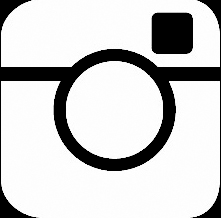 We are now offering the ‘25 YEARS OF PHOTOGRAPHY’ exhibition catalogue for sale on the webshop. To call this book a catalogue doesn’t quite do it justice. This is a massive volume containing all my favourite images from the last 25 years, including many never-before-published, and several which couldn’t make it into the final exhibition through lack of space. 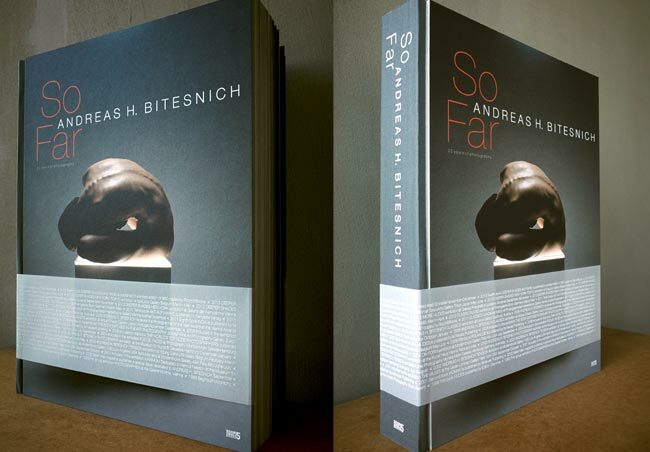 ‘SO FAR – ANDREAS H. BITESNICH’, the exhibition catalogue, is available signed, with specially-designed Obi-band, only as long as stocks lasts.